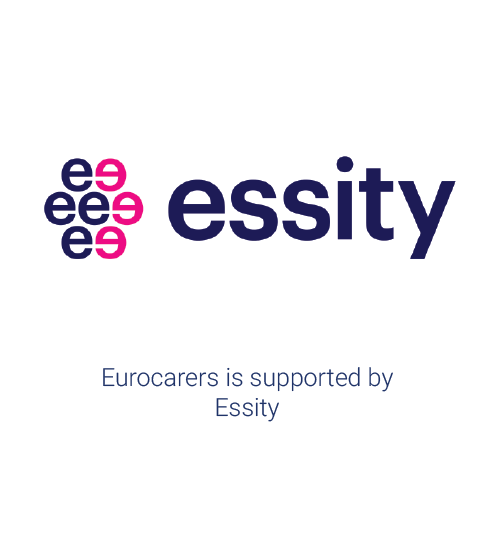 The DARE project is a two-year initiative (2017-2019), funded by the European Commission through the Erasmus+ programme. 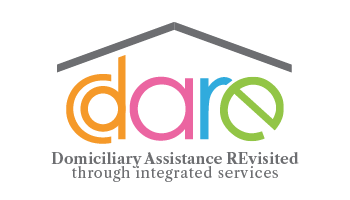 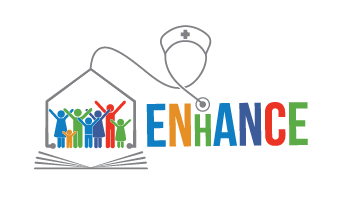 DARE aims to support innovation in the provision of home care services, by ensuring an integrated approach in their delivery and – therefore – the development and reinforcement of transversal competences among care staffs. 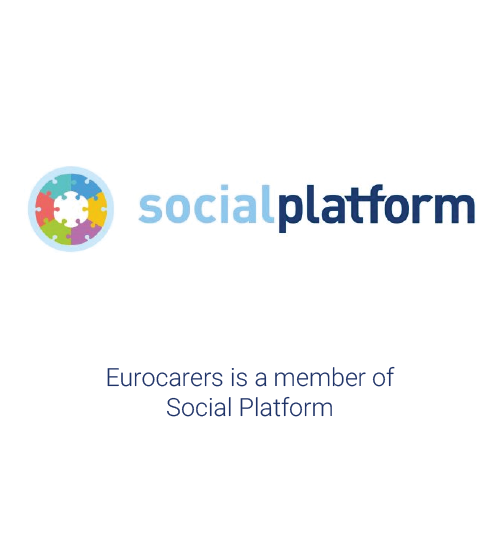 Effective home care assistance cannot happen without the direct involvement of health and social professionals themselves, which is the reason why the activities organised in the framework of the project all seek to bring them together around the same table. 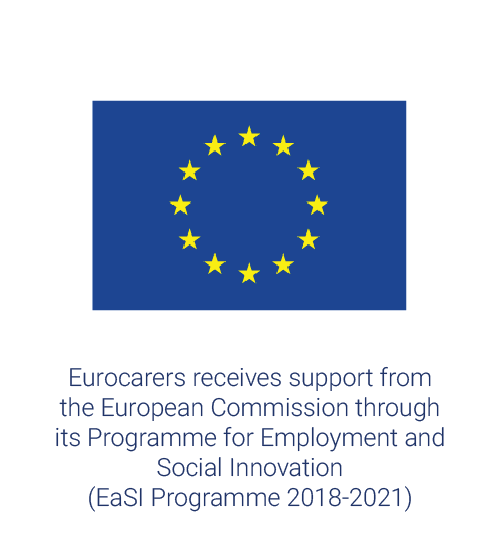 The implementation of the project consists in a series of study visits allowing the exchange of best practices on integrated services for home assistance.